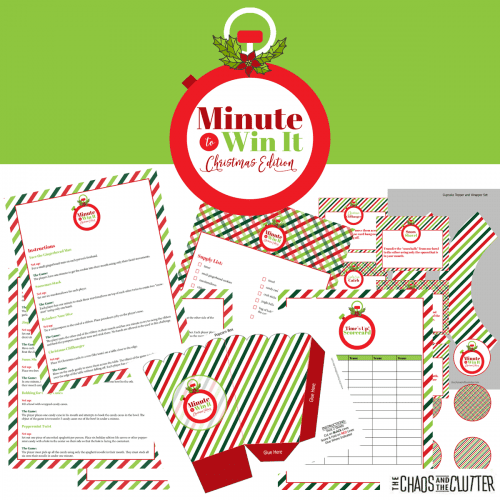 View cart “Minute to Win It Christmas Edition Printable Party Kit” has been added to your cart. My Sensory Self is designed just for kids. It is meant to help them discover their own sensory preferences and explore each of the eight sensory systems. It includes a word search, questions intended to have students explore their own sensory preferences, and colouring pages of all eight sensory systems. My Sensory Self is designed just for kids. 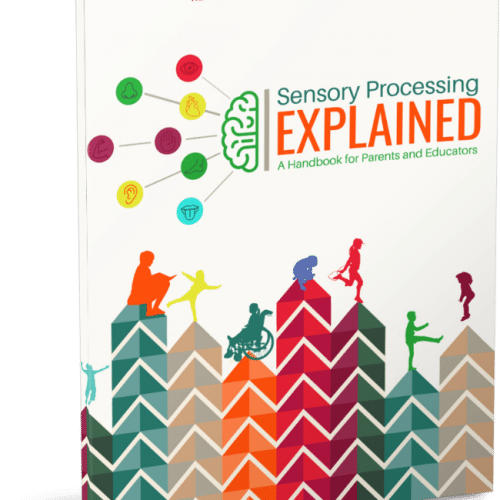 It is meant to help them discover their own sensory preferences and explore each of the eight sensory systems. 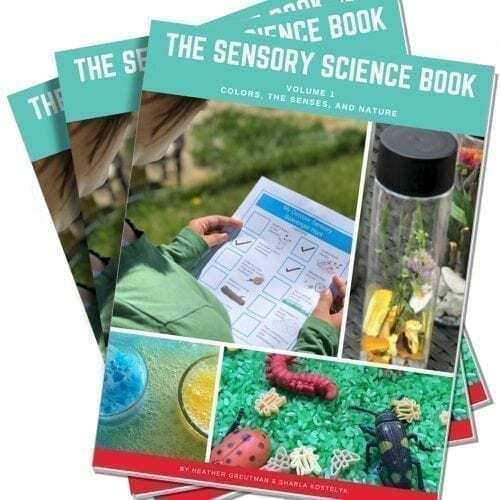 This sensory workbook for kids includes a word search, questions intended to have students explore their own sensory preferences, and colouring pages of all eight sensory systems. 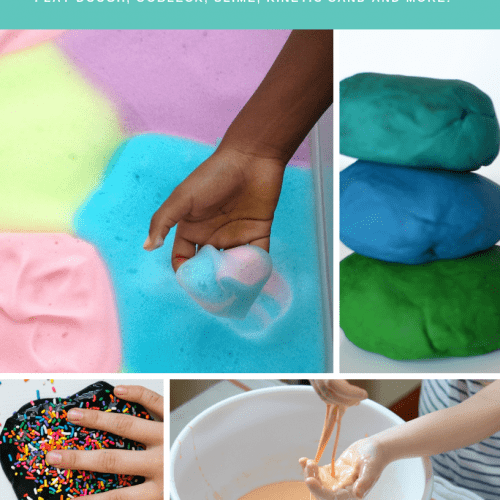 This workbook will help kids to celebrate their sensory differences and to better communicate their sensory needs. My Sensory Self is perfect for using with your child in the home or with students in the classroom. Note: This product is a digital download (PDF). EU Residents, please purchase this product over on Teachers Pay Teachers due to VAT Taxes.